Made with 100% Bamboo Rayon Fibre, these scarves are so soft and lovely. They have hand rolled hems, and are perfect for dyeing with the Earth Palette Cotton Dyes.. 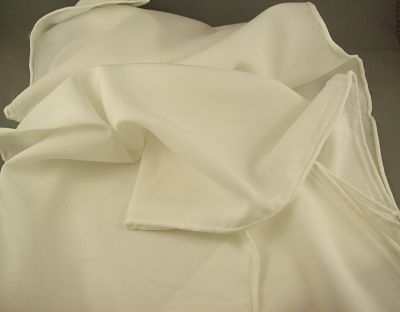 Please remember that Rayon is delicate when wet, so Handwash only.